Drinking alcohol in medium to large quantities can have a negative effect on your health. However, those that have managed to discover the likes of sulphite free and biodynamic wine, under the umbrella of natural wines, will be over the moon that they are able to drink a much better quality, healthier and tastier wine, instead of the average mass produced stuff we find at the supermarket. For some, difficulty breathing, uncomfortable headaches or a bout of nausea can follow the consumption of wine. 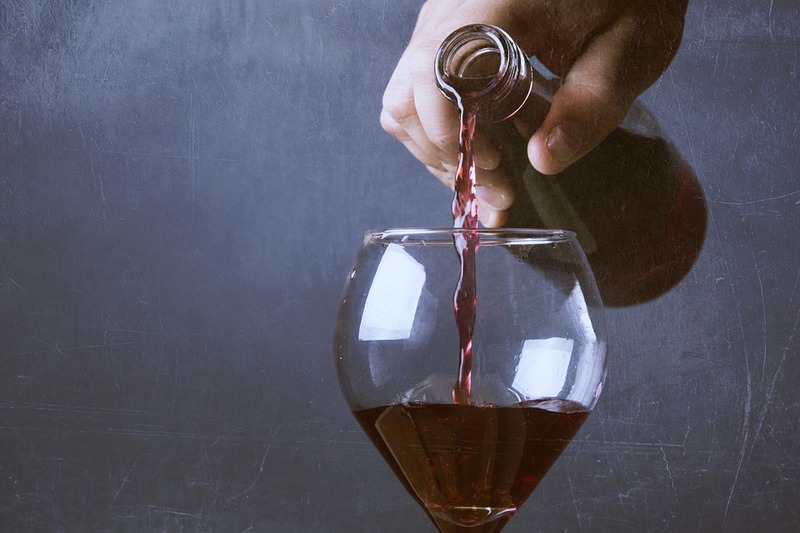 Many believe this is simply down to the fact that you are drinking alcohol, but in fact, it is probably because you are consuming wine or other alcohol that has high sulphite content. But why would there be something added to wine to make me feel ill? Well, sulphites are added to wine and other types of alcohol because they make it easier for the suppliers and manufacturer to mass produce it, which in turn leads to larger profit margins. Sulphites have been used since Roman times to help give food and drink a longer life, acting as a preservative. Wines are one of the items that if not stored properly and made with absolute care, will turn bad. This is exactly why sulphites are added. Cheap, mass produced labelled wine that you are probably drinking on a weekly basis will most probably be high in sulphur content, thus leading to potential breathing problems and other health issues that are associated with the word ‘hangover’. The truth is – you shouldn’t be feeling like that after just a few glasses of wine. While the market is flooded with mass scale, profit hungry winemakers, there are a number of high quality, smaller vineyards across world’s wine growing regions that have a deep love for wine and thus only provide a high quality bottle of wine without the added sulphites. These types of wine producers are a real breath of fresh air and are so passionate that you can feel the love for their product in every sip. There are online stores and independent wineries on the internet that have made it accessible for consumers to source excellent natural and biodynamic wines that are low in sulphites. These wines, while not as cheap (both money and taste) as the bottles you’ll find in the supermarket, are by no means an expensive option. Just a sensible one that takes a little research and patience in finding the ones you are after. But why can’t I get these types of wine in the supermarket? Profit is the reason why. Natural wines are a riskier prospect for both the winemaker and the supermarket, as they require more resources, time and because they have very little or no sulphur content, they need a more delicate transportation process. These factors add up to mean that it is quite simply too risky for supermarkets, as they will only deal with mass and safe products. Where can I find out more and buy these wines? Online shops and resources such as Good Wine Online, Preservative Free Wine and The Natural Wines Shop are all well renowned and respected retailers of natural, biodynamic, organic and sulphite free wines. These stores have special relationships with only the best vineyards across the world that has allowed them to team up and provide special, affordable and healthier wines to you and me.